Chadwick Optical, Inc. Chadwick Size Scope - Chadwick Optical, Inc.
Our Chadwick Size Scope can measure binocular size imbalance using in-office trial rings. 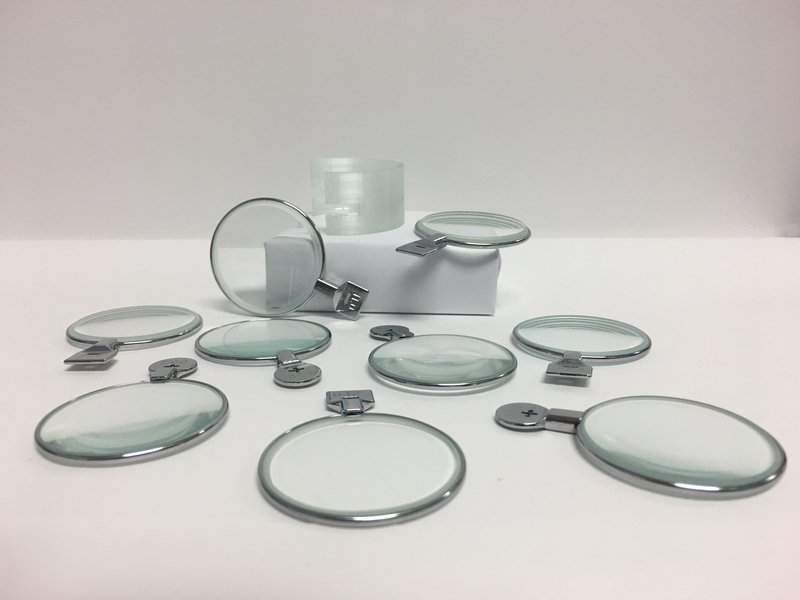 Using the principles of the Galilean telescope, Chadwick designed a 3-D printed holder to create size lens equivalents using in-office trial rings. While they are not perfectly afocal, patients and doctors will appreciate their ability to measure binocular size imbalance.